Due to supply issues that East Penn is having with their ETX line we will not have them available for the forseeable future. East Penn is currently only providing the product to its nationwide accounts. Its unfortunate as we have all become extremely familiar with the product over the years. As a result we have been researching alternatives. We've come up with a product that offers everything the ETX line provides as well as improved cycling ability. 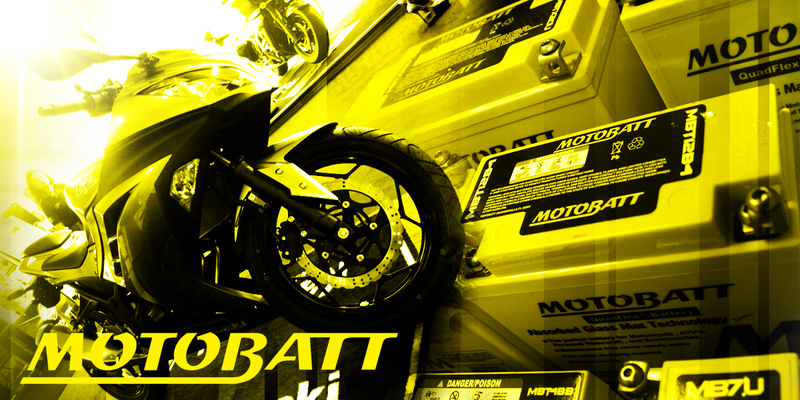 Motobatt is a high performance AGM starting battery built with cycling in mind. Additionaly they use a four post design to reduce the number of parts you need to carry in stock. The six SKUs we now list replaces the full ETX line. Please take the time to click on the banner above or click here to review the products and your pricing. We do not have stock yet but hope to within the week. We have now worked out a way to allow for placing orders on products with no inventory. If the product is out of stock you must go to the products page and use the special order button. Please make your special orders on a purchase alone with no other in stock items. This is so we can easily identify and file them correctly. True stock levels and pricing may vary from what is indicated in the web store. Additionaly some products, primarily SLA, may have additional freight fees if they are a special order item. Your invoice may vary from the pricing on this store or your webstore order. We will do our best to notify you of any inconsistencies if you order through this system. If the product you are looking for does not appear on this website this does not mean it is not available. This is not our complete catalog. Products and cross references are always being added and adjusted. Please contact us if you cannot find what you are looking for. Please note that product images may not represent the brand you receive. If you are a reseller and do not currently have login information or need assistance logging in please call us. © 2016 - 2019 Rexx Battery Company. All rights reserved.